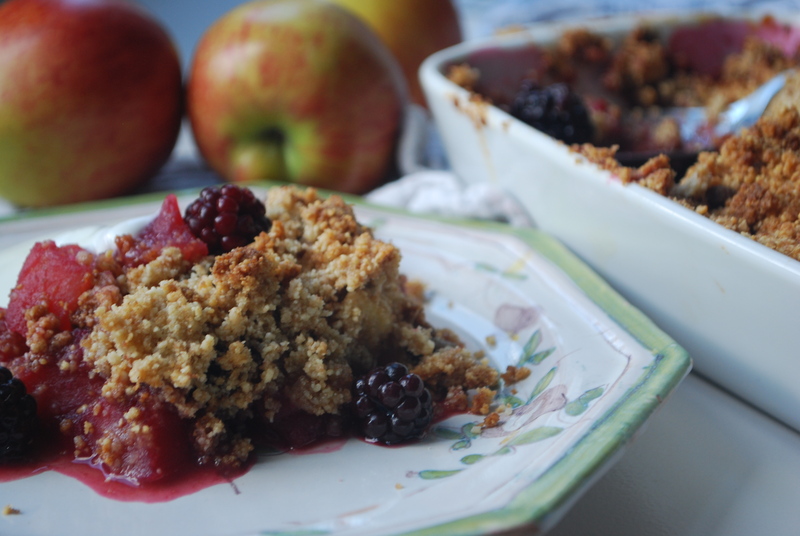 A little treat which is nice and easy to make, and fills the house with the gorgeous smell of sweet apples and cinnamon. 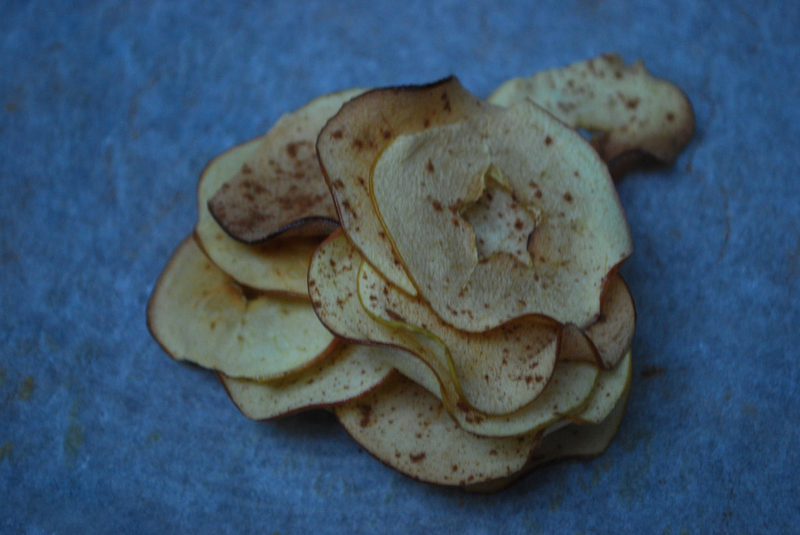 I don’t usually make my kids homemade crisps as it can be too time consuming but this really doesn’t take long and provides a unique sweet treat that is always a big hit. 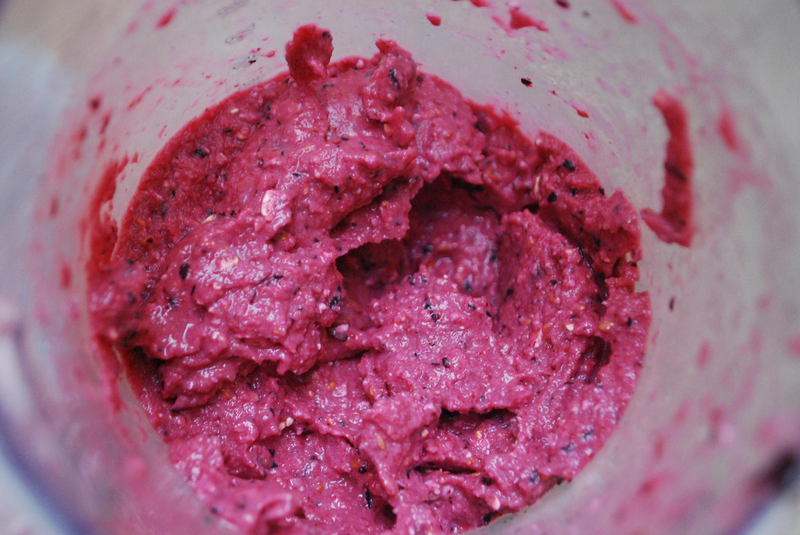 Apples are naturally sweet so it does not require any added sugar. 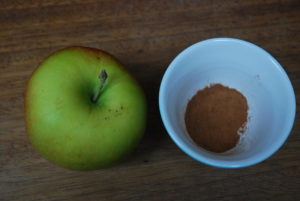 Cinnamon is a wonderful spice which helps with blood sugar regulation so add liberally and enjoy. 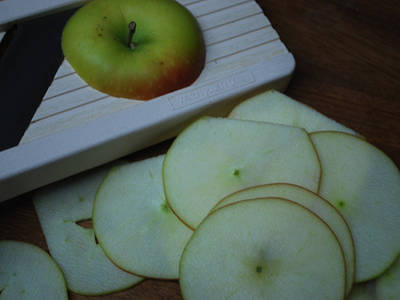 Slice your apple, ideally with a mandolin, and lay on a baking tray lined with silicone paper. 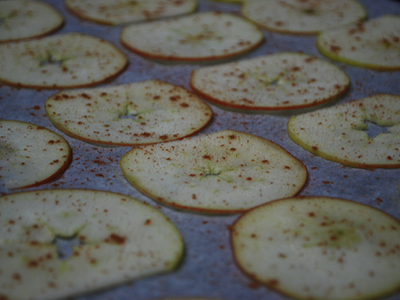 Sprinkle lightly with cinnamon and place in the oven for 20-30 minutes until dried out and crisp. 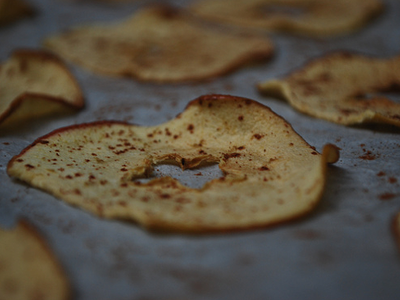 You don't want them to burn as they go bitter, just literally to dry so be aware of your oven heat. Some ovens are hotter than others so if worried go for 140-150 degrees and see how it goes. If not fired enough just leave in for longer. When nice and crisp take out of the oven. 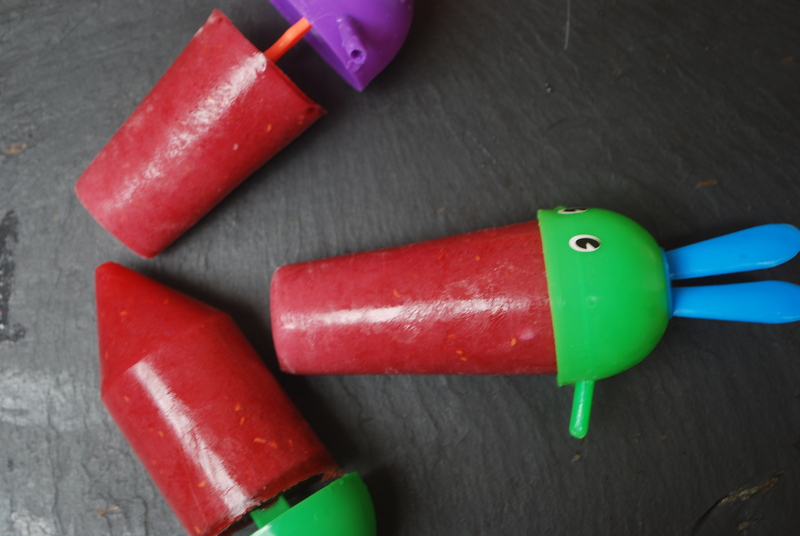 Enjoy and keep in an airtight container to nibble on whenever. Cinnamon is a natural sweetener.